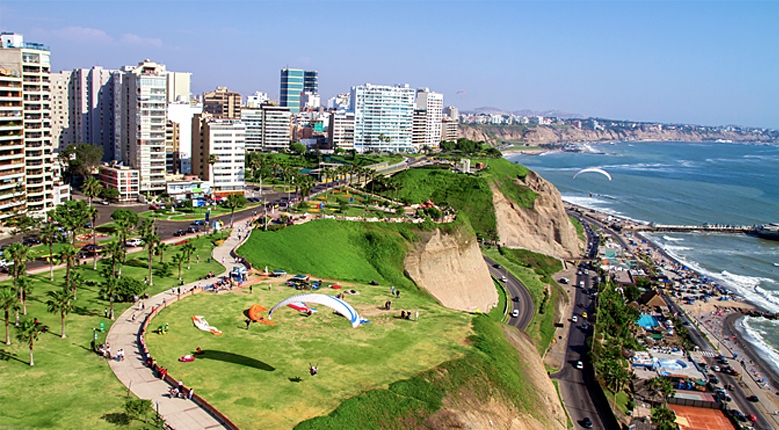 Lima is known as the "City of Kings", and became Peru's capital in 1535 by the conquistador Francisco Pizzaro. With over 7.5 million inhabitants, it is Peru's largest city. Lima was an important city for the Spanish Empire as the majority if the region's gold was shipped out of Lima to Europe. 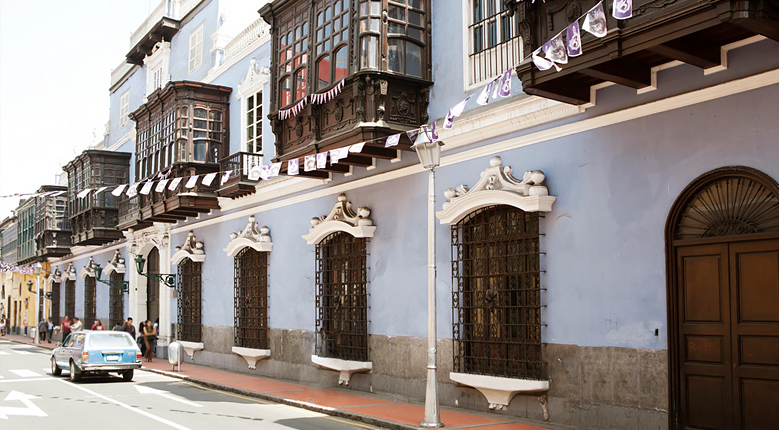 Although Lima is now a modern city, it has an artistic colonial section with several preserved locations. Lima Flight & Arrival: Greet you at the Jorge Chavez Airport and bring you to your hotel in upscale Miraflores section of Lima. Depending on your time of arrival, you may spend the day/night leisurely as the following day we shall return to your hotel to begin your tour. 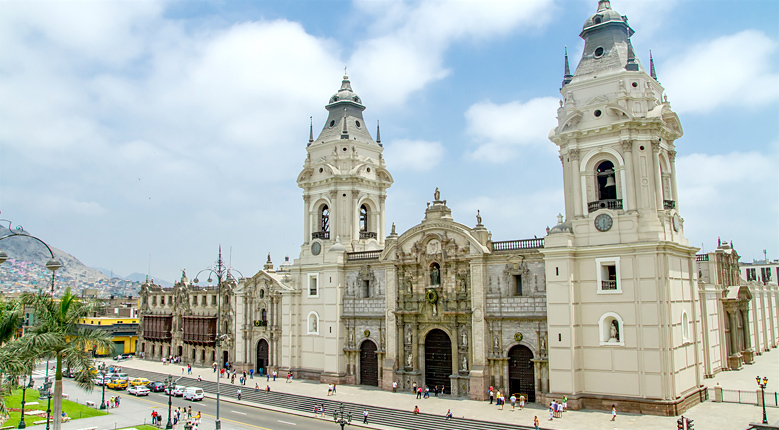 Lima Tour: Lima was one of the Spanish Empire's most valued cities due to its large gold and silver exports. 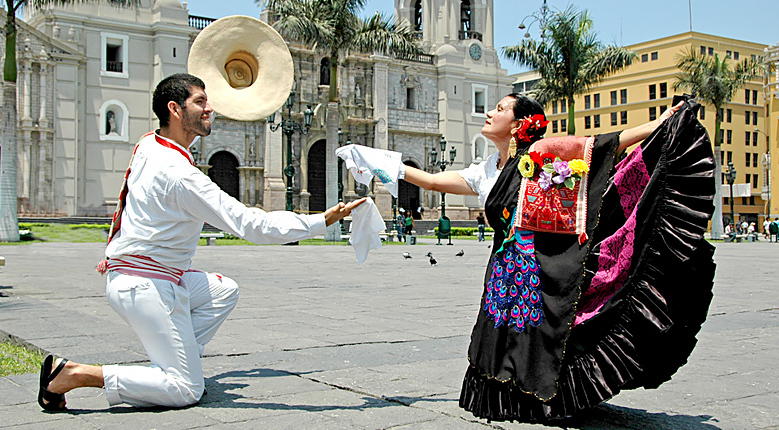 The tour begins with a historical tour of the ancient and modern areas of Lima, also known as the "City of Kings". We will visit the Cathedral and Main Square, the sacred Convent and Catacombs of San Francisco (the largest on the world). UNESCO has declared the convent, which is located in central Lima as a World Heritage Site. Learn the exotic cuisine & dishes of Peru, a blend of traditions from the Andes, Japan, China, and Africa. Enjoy a relaxing day of 18 holes in Lima. Transportation & equipment fees included. Extra services seperate. 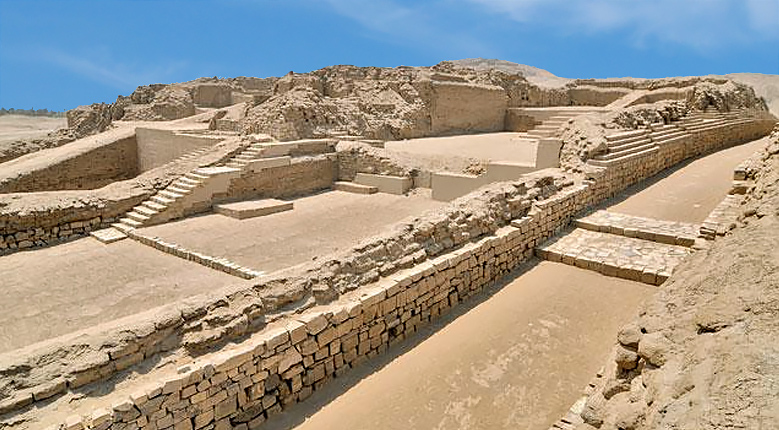 Visit the oldest known archaelogical complex in the Americas dating back 5,000 years ago - older than the pyramids of Egypt. 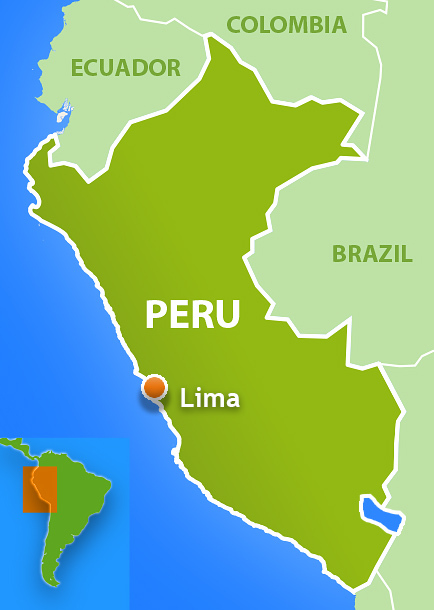 Lima is a coastal city, which rarely receives any rain. March to December are the most comfortable times to visit with less heat & humidity.